Searching a good movie / TV Drama at Netflix can be challenging especially if it's restricted like in Singapore. I like movie with some twist, fast pace and not too draggy. 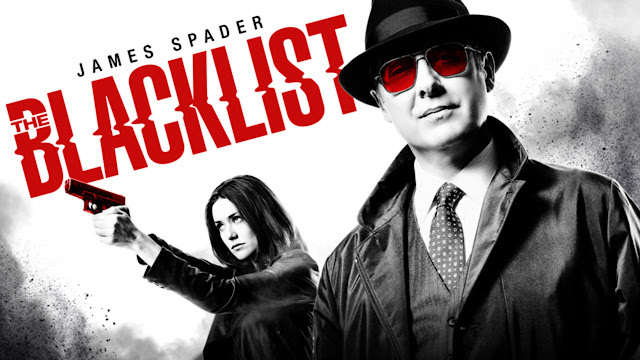 my favorite pick for this month TV Drama / Movie in netflix is "The Blacklist"
currently playing for 2 seasons in Netflix Singapore. I don't want to give too much spoiler but the story is about the FBI's one of the most wanted Fugitives surrender himself, why and how? no spoiler. The development of the characters are great while still keeping the pace with the main story. While watching this you will be wondering whether the good guy is really a good / the bad guy is really bad. Have you ever wondered when watching a movie and you think "Oh ... the good guy survived again... well this is a movie, nobody will get killed - happy ending" to some extend you'll be surprise that when a person supposed to be dead in this movie, it will. My rating for season 1: 8 popcorns out of 10.